The second coming. 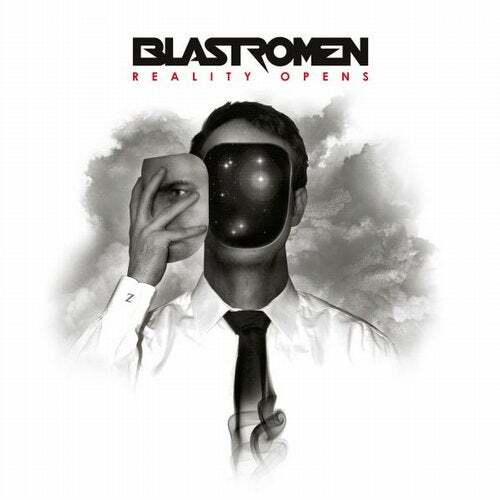 Finlands otherworldly Electro lords Blastromen return to the Dominance Electricity mothership to deliver their much anticipated second longplayer. The eight new compositions featured on "Reality Opens" continue where their debut album "Human Beyond" left off in the year 2010 and lead straight to the next level. Sophisticated arangements with epic synth melodies and atmospheres, haunting Electro breakbeats and elaborate vocoderized lyrics prove once again that Blastromen are a class of their own. THIS is Electro.